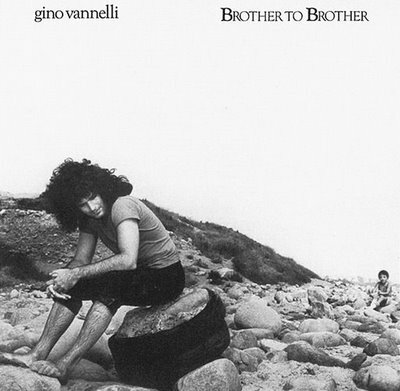 Today’s Cool Album of the Day (#513 in the Series) is Gino Vanelli, Brother to Brother. I’d love to know how many people freaked out when they saw today’s “Cool Album of The Day” is Gino Vanelli. 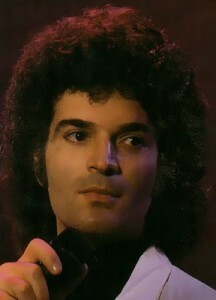 I’ll say this, the real audiophiles are saying something like, “Amazing, a great album with an ultra-fantastic band.” Many though, only know him from his couple big hits like “I Just Wanna To Stop” and “Living Inside Myself,” and maybe even “People Gotta Move.” They probably know the look and the whole Gino Vanelli “thing” but have never heard some of the album cuts on this release. This album, and especially his live shows, featured some of the best musicians of their time, playing some of the hottest jazz-rock that you’ll ever hear. Gino’s drummer on this album was the great Mark Craney. You might know him from playing with Jean-Luc Ponty or even Jethro Tull. You want some hot guitar? Daryl Stuermer was part of Gino’s live band for this tour. 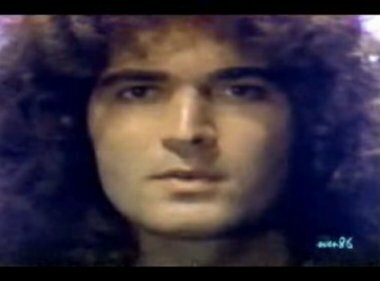 You might know him from playing with Genesis, Frank Zappa or his own band, Sweetbottom. Jimmy Haslip was the bassist and a main contributor to the Yellowjackets. If you’re still scoffing at me, I ask that you check out “Appaloosa” and the title cut, “Brother to Brother” on the video playlist below. You’ll see some of that great playing that I referred to. It’s some unbelievable stuff. They were a super tight band. After you hear see those smokin’ live tracks, you’ll even appreciate those hits a little more as well. The guy’s voice is incredible. Brother to Brother peaked at #13 on the Billboard Top 200 album chart. “I Just Wanna Stop” peaked at #4 on the Billboard Hot 100 Singles Chart. “Wheels of Life” was also released as a single. 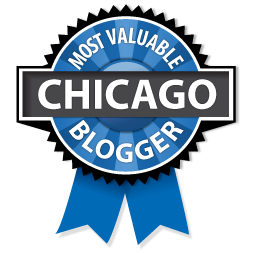 It peaked at #78.